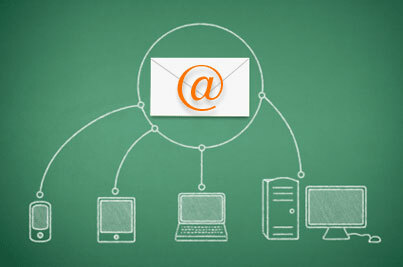 Email marketing is quickly becoming the preferred communication and advertising tool. Whether you're marketing B2B or B2C, email marketing is an effective solution for any industry. Virtuocities has been designing email newsletters (e-cards) for many different types of business, for years. From the initial mock-up, to final delivery to your email list subscribers, we will handle it all. Whether you are sending a one-off email promoting a product or service, or creating a full email campaign with a series of related messages, we can help you strategize and deliver them for you. As with any type of marketing, you want to know if it is effective. We will provide open & click-thru rates, along with segmented lists of who did and did not open your message. Creating a rich email list full of targeted prospects is essential to a successful email campaign. Would you like to start your email campaign? Contact us now!